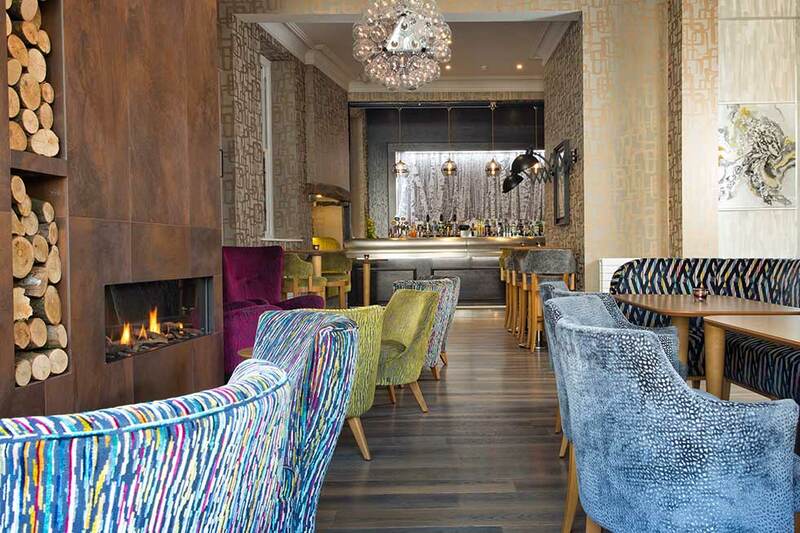 With our very own Keswick restaurant, Brossen Steakhouse, an uber trendy lounge and two buzzing bars – at the Inn on the Square we can satisfy rumbling tummies, quench your thirst, supply some cheeky afternoon fizz or delight your sweet tooth. 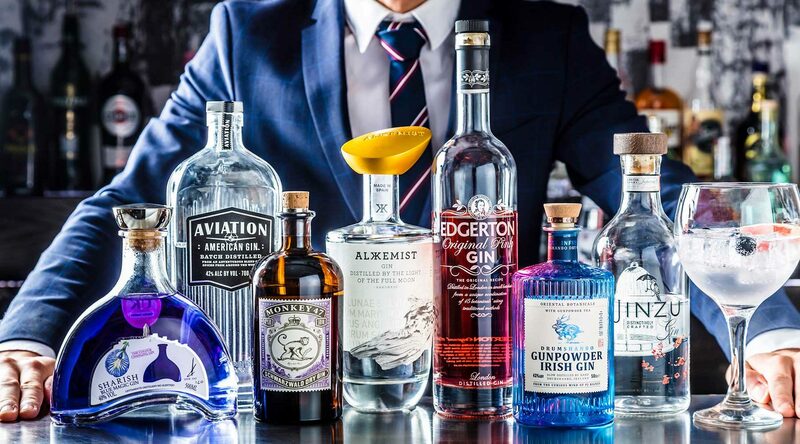 Open from 10am through to late the Front Bar serves the most delicious brunches, lunches, afternoon teas and mouth-watering cocktails. 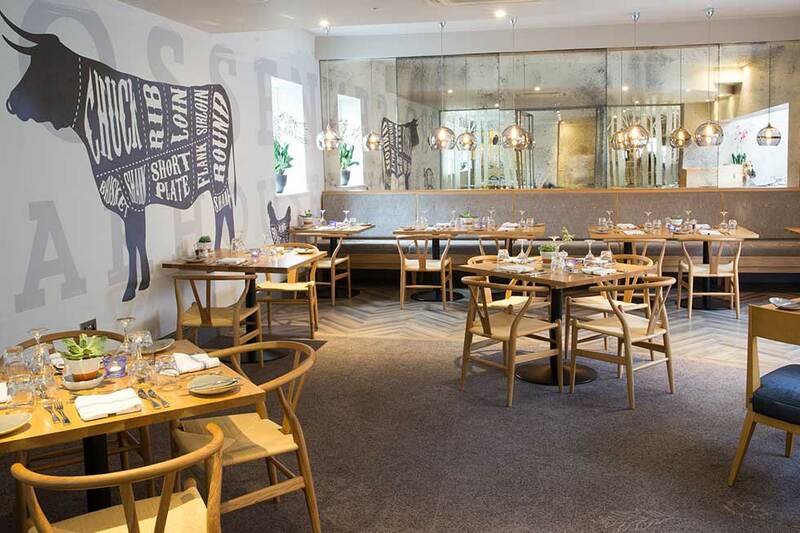 Brossen Steakhouse is open every night from 6pm – visiting our Keswick steakhouse will leave you ‘fair Brossen’ (aka ‘full up’ as the locals would say). 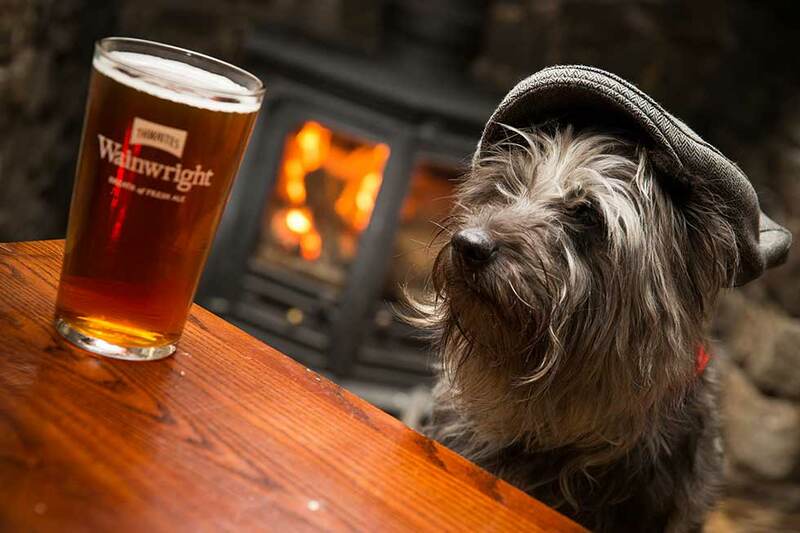 The Back Bar is a dog-loving, family-friendly pub open from 10am ‘til late. 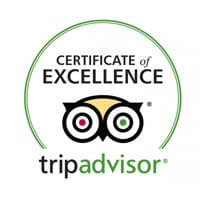 Whether you’re staying with us or just popping in to enjoy the food and drink – everyone is welcome, walking boots ‘n all. 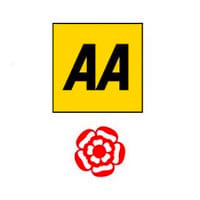 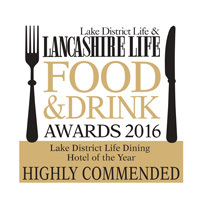 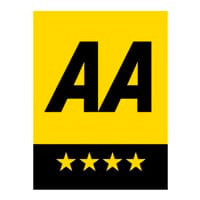 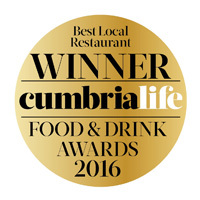 Our AA Rosette award-winning Brossen Steakhouse in Keswick is all about spectacular meat and proper stunning food. 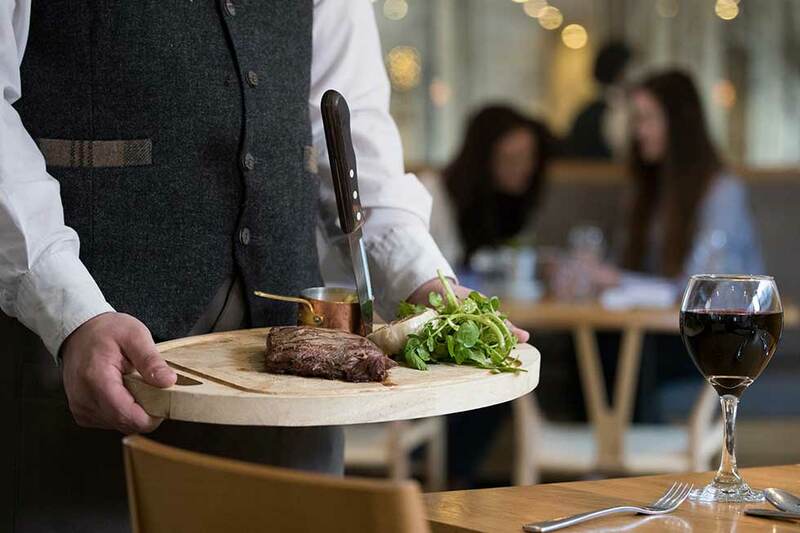 We put local firmly on our menu – with a wide selection of locally sourced produce, handpicked for amazing flavours and only the very best mouth-watering meat. 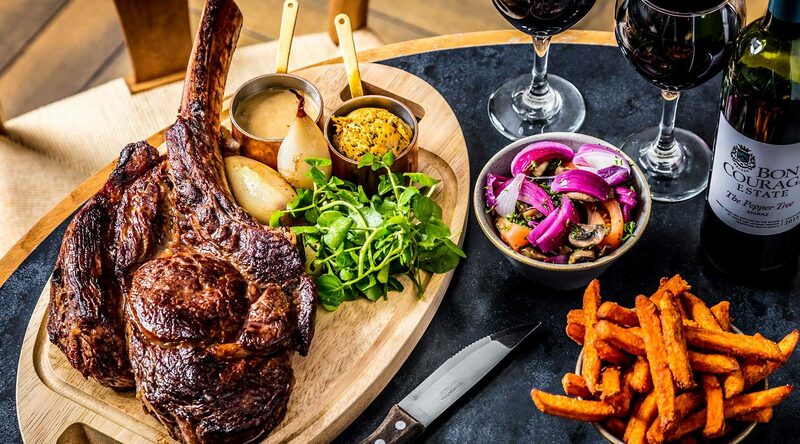 Everything is cooked exactly to your taste and grilled to perfection. 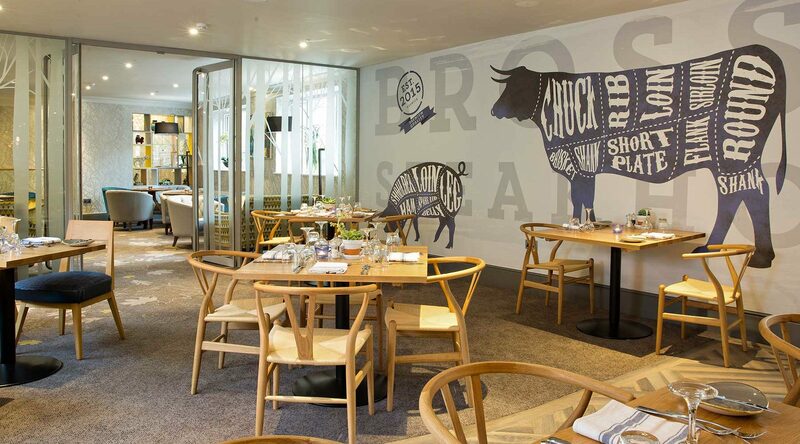 Top your plate off in this Keswick restaurant with our seasonal selection of over 15 sides. 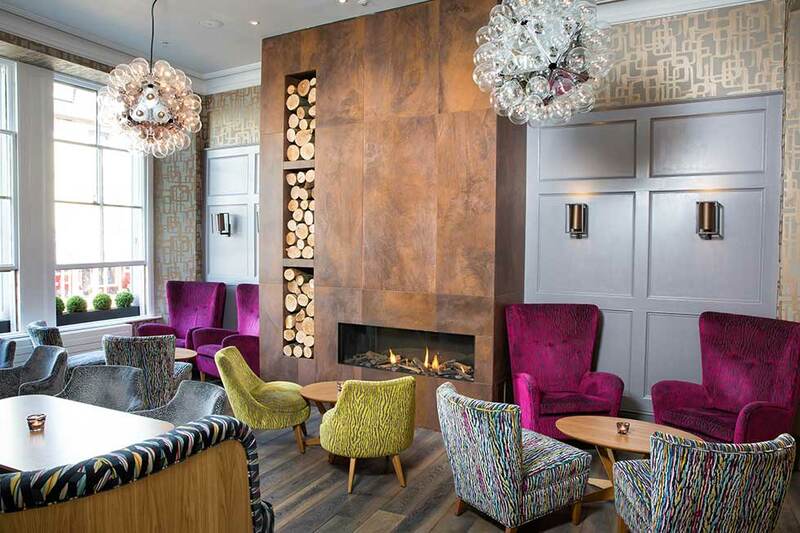 Uber modern and invitingly chic, the Front Bar is Keswick’s swankiest spot to sip, guzzle or simply unwind. 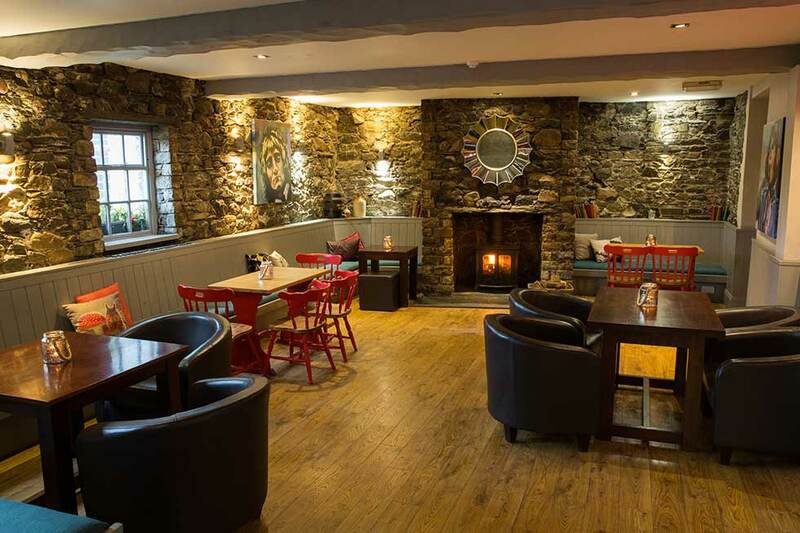 With huge windows overlooking the Market Square you can enjoy a lavishly tasty lunchtime, savour a handcrafted cocktail, taste the local ale or do afternoon tea in style. 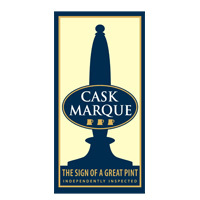 You may even spot a drawing by Willy Wilk on our walls in memory of a local cartoonist who used to draw pictures in return for a pint or two. 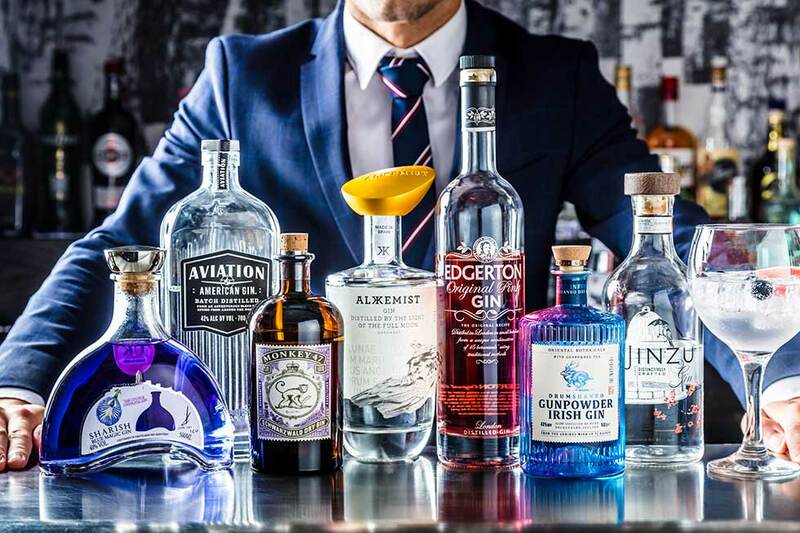 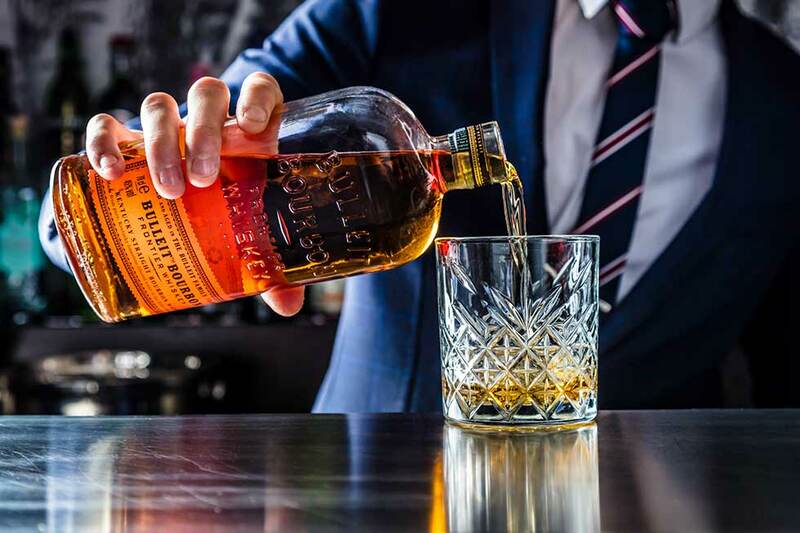 With cocktails, wines and an extensive spirits menu for every palate and a tasty menu of brunches, lunches, light meals and scrumptious homemade cakes (and scones of course) – our Front Bar is the place to be from 10am ‘til late. 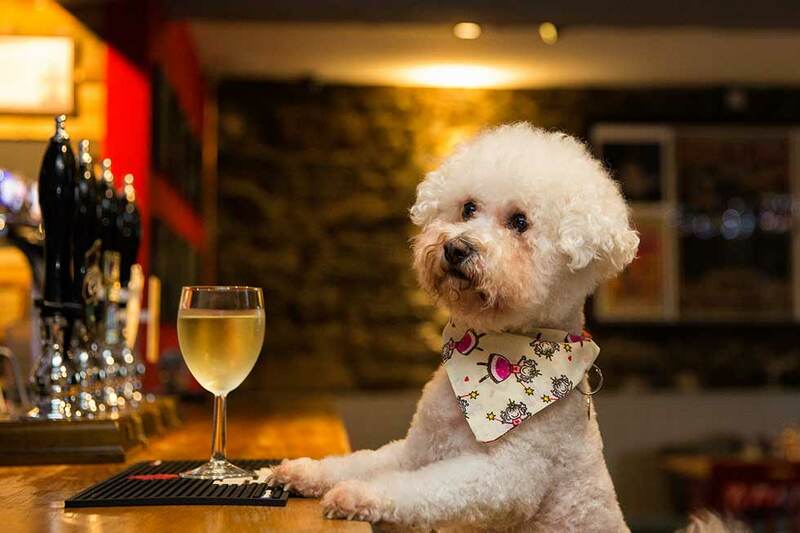 The Back Bar can be found at the rear of the Inn on the Square and is a dog-loving, family-friendly pub providing comfortable drinks and easy meals from 12 noon ‘til late. 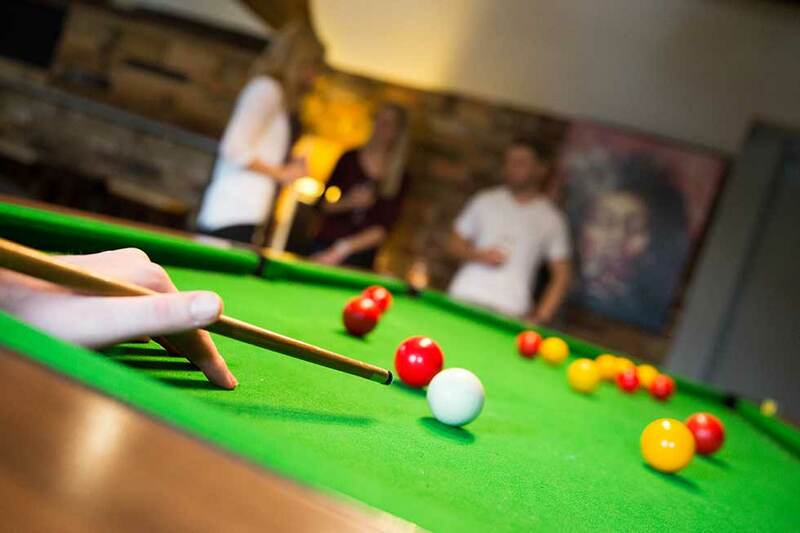 Grab a drink (or two) and watch live sports on our plasma TV’s whilst shooting some pool or throwing some darts. 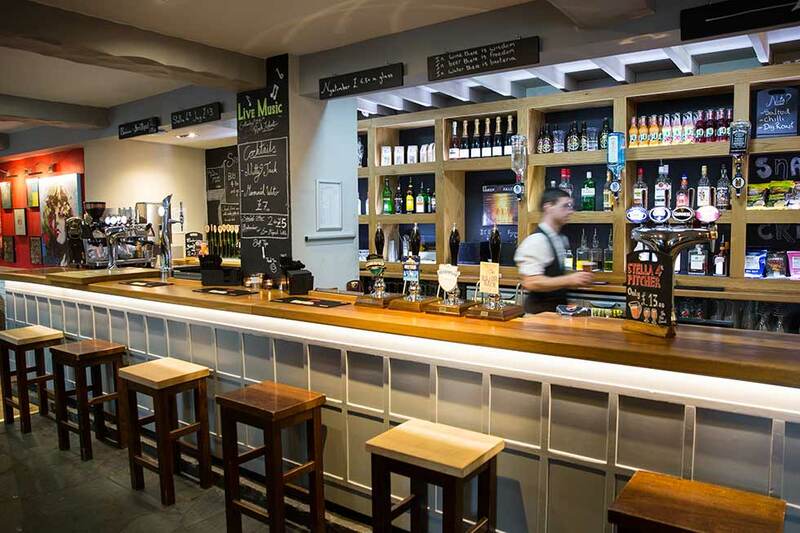 With regular live music plus a huge selection of drinks, local ales and beers – it’s a great place for friends, families and laid-back nights out in Keswick.